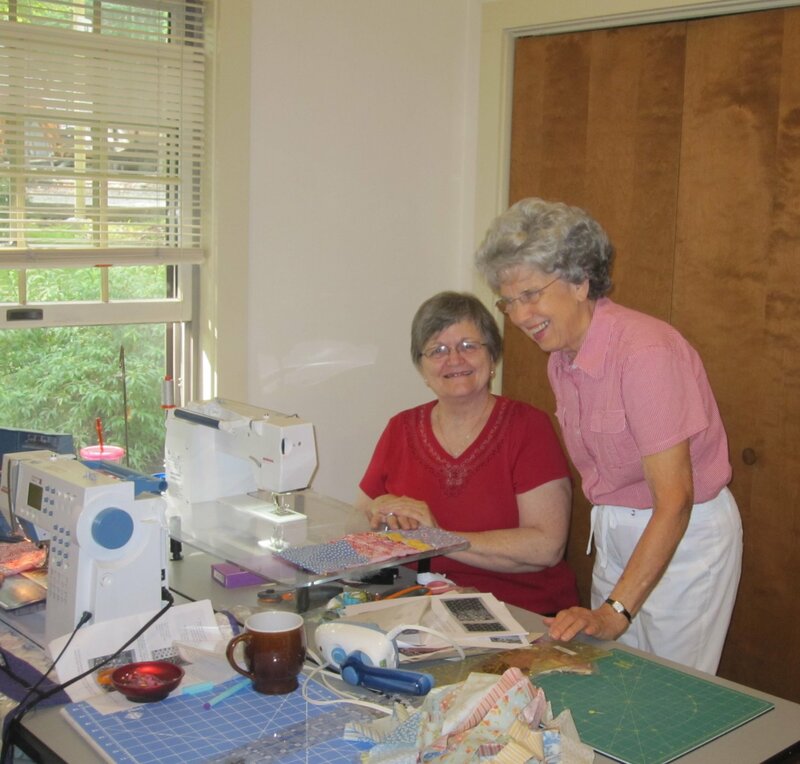 The 2018 Banner Elk Sewing Retreat has been scheduled. Save these dates, Sunday Aug. 5 through Thursday Aug. 9, 2017. Call soon to make your reservation. We are looking forward to another great retreat. Stay tuned for more details! !